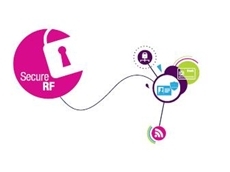 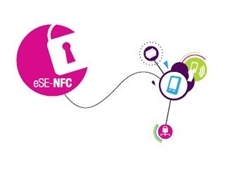 Secure SIM devices are at the heart of user authentication within 2G, 3G and 4G (LTE) compliant mobile communications. 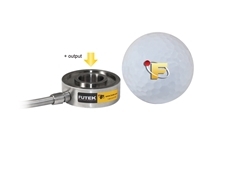 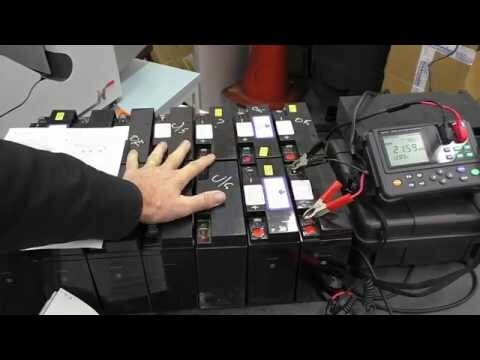 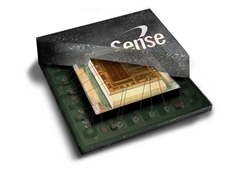 The InvenSense MotionFusion from Glyn runs on low power, is cost effective and performs well with consumerable electronic devices. 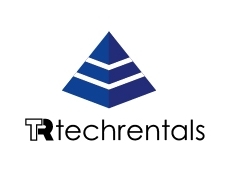 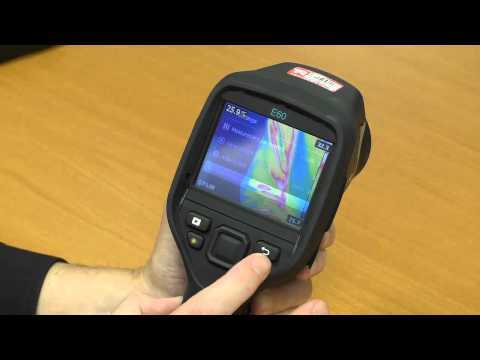 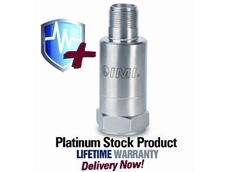 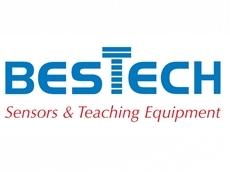 Providing advanced maintenance technologies, consultancy services & specalised training in condition monitoring. 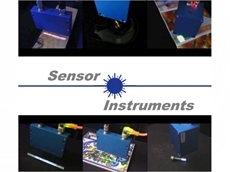 Annsir Engineering specialises in the design, development, manufacture and installation of specific purpose equipment and systems. 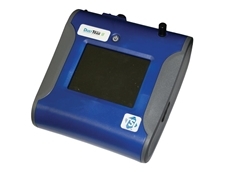 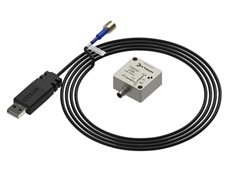 23/09/18 - Dytran Instruments, Inc. announces the release of the innovative VibraScout 6DoF sensors for measurement and analysis of static and dynamic events. 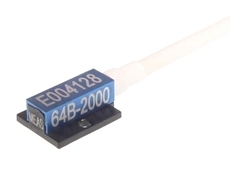 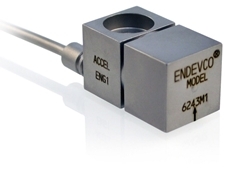 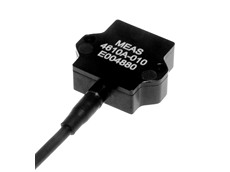 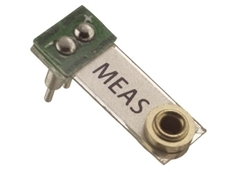 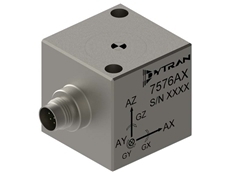 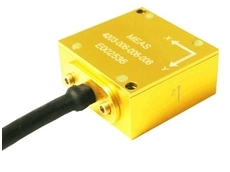 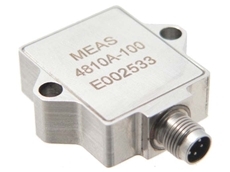 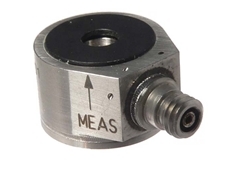 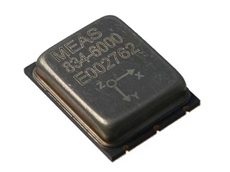 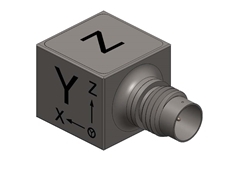 20/09/18 - Dytran model 3525A3 is a new single-axis, IEPE, hermetically sealed, quartz accelerometer with a built-in impedance converting amplifier. 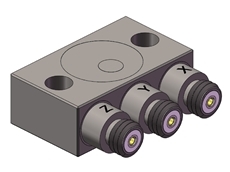 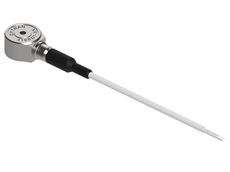 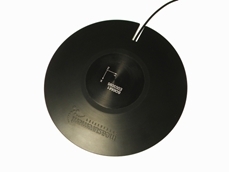 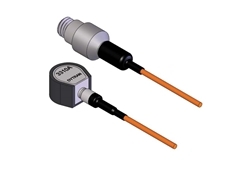 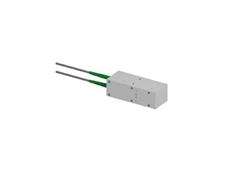 18/09/18 - Dytran 3168D2 is a new single-axis IEPE quartz accelerometer featuring a thru-hole design for 360-degree cable orientation. 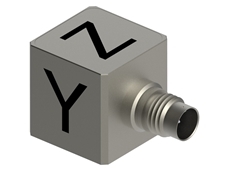 29/08/17 - Dytran Instruments, Inc. has introduced a robust family of analogue 6DOF vibration accelerometers for use in a range of motion testing applications. 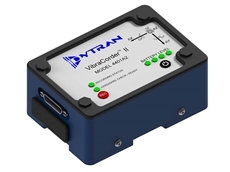 29/06/17 - Dytran Instruments, Inc introduces the VibraCorder II, a new 6DOF vibration recorder. 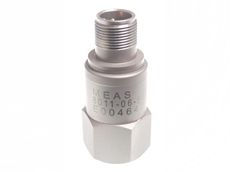 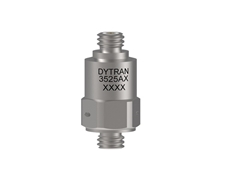 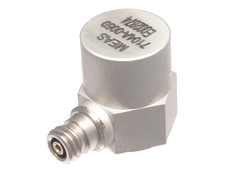 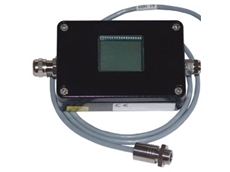 25/06/17 - The Dytran Series 3263A is a new range of triaxial accelerometers that display miniature, lightweight, low noise and high frequency characteristics. 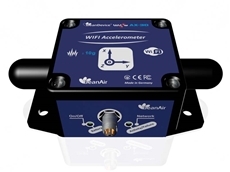 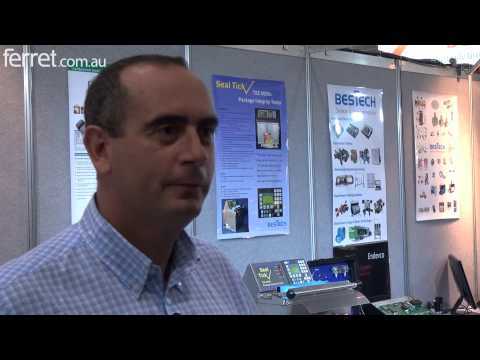 08/05/17 - Bestech Australia has introduced a new range of ultra low power wireless accelerometers featuring a built-in data logger. 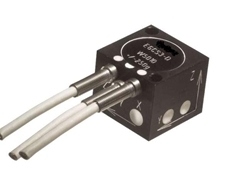 02/05/17 - Dytran introduces their first high temperature, 100mV/g, internally electrically isolated triaxial accelerometer designed to withstand high temperatures. 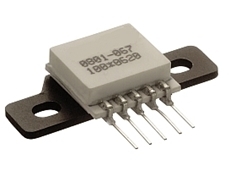 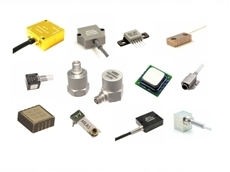 23/04/17 - Dytran Instruments, Inc. announces the release of a new range of high temperature, isolated, charge mode accelerometers featuring an ultra-miniature size.